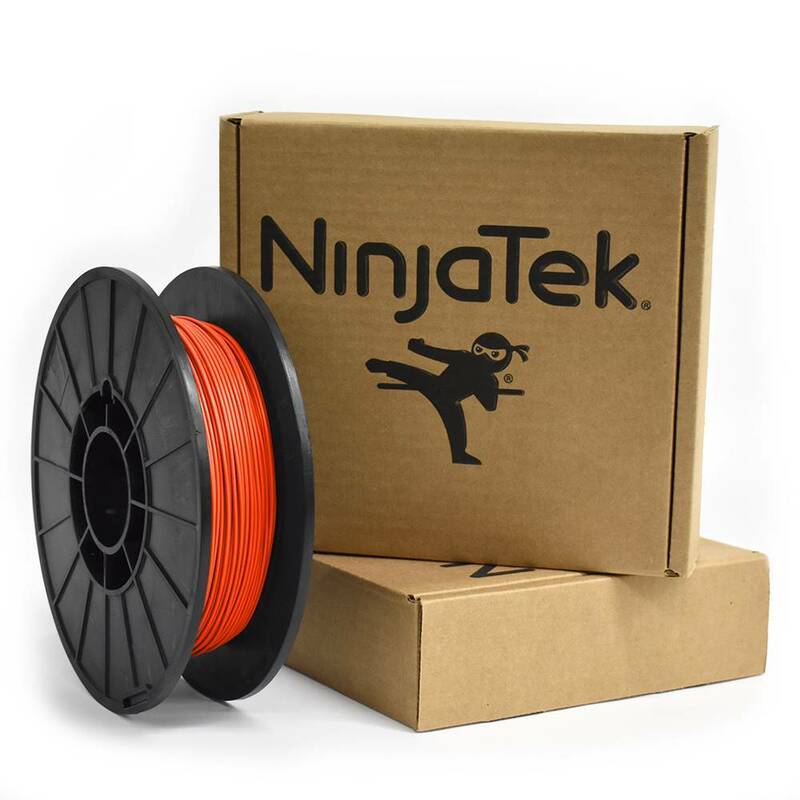 Cheetah™ is the fastest and easiest to print flexible filament on the market. It is printable across all types of desktop 3D printers at ABS and PLA speeds. Cheetah is the perfect blend of speed, toughness and strength. 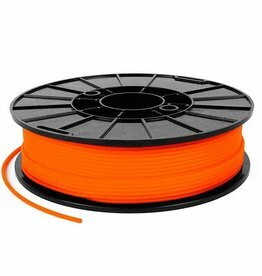 Flexible TPU filament in orange. Heated bed not required, if available set it between 0-40 °C. Glue or blue tape is suggested if not using a heated bed. 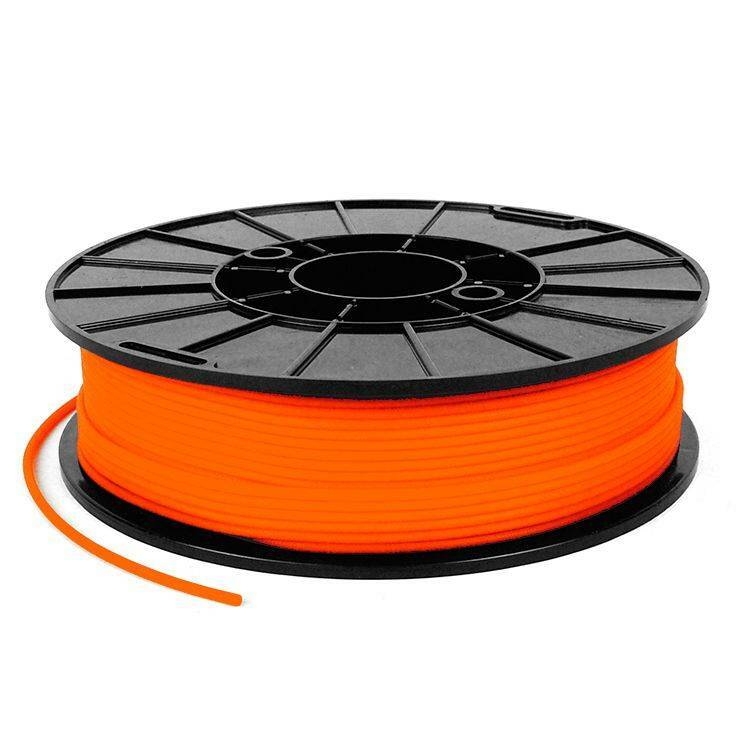 Suggested print speed: for top and bottom layers around 30-45 mm/s, for infill around 60-80 mm/s. If available use cooling fan after the second layer. Seals, plugs, hinges, sleeves & snap-fit parts. When switching from another polymer (such as ABS or PLA) purge thoroughly before starting a print. As with other materials, when preheating, use a lower temperature (~180-200°C) to prevent excess material from draining prior to starting a print.